ELLIE BOOK - BUY NOW! ELLIE IN CONcert BOOK - BUY NOW! 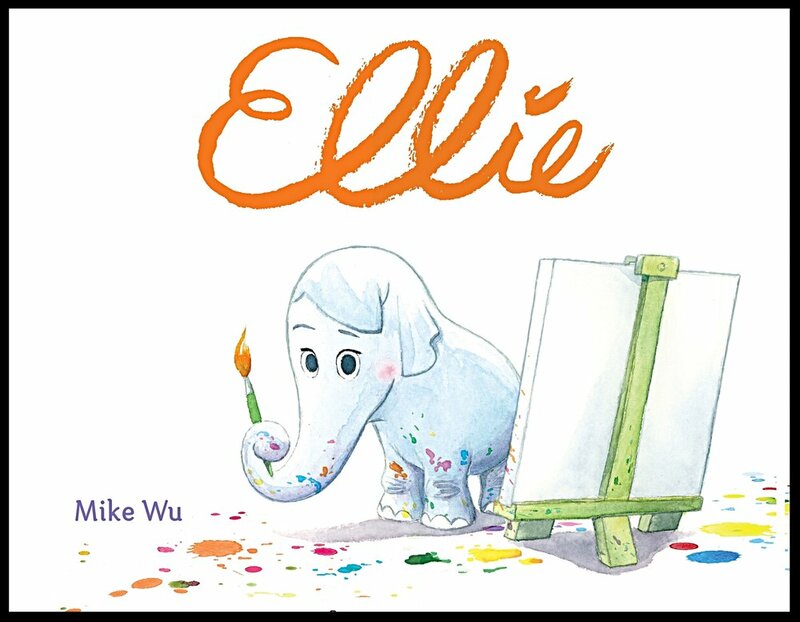 npr Named Ellie One of their Best Books of the Year IN 2015!